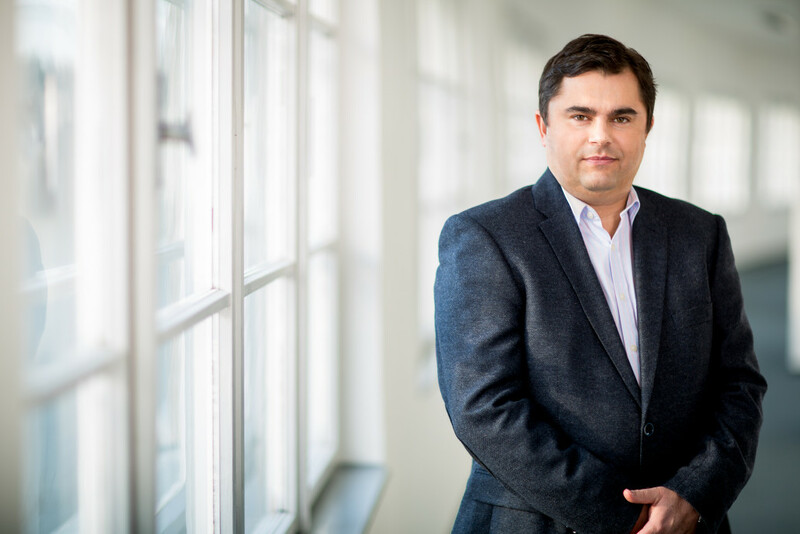 Robert Tschöpl is an experienced attorney-at-law havingmore than 15 years of experience gained mainly ininternational projects aimed at damages and insurance law in international foreign law firms Rödl & Partner and Schaffer & Partner in Prague, Brno and Nuremberg. During his career he has contributed to the opinions and analytical activities including preparation of contracts and procedural solutions to insurance claims, damages and insurance conditions. Robert Tschöpl is an expert in assessing the legitimacy and relevance of insurance claims and their solutions including major damage to health and their capitalization, foreign damages and compensation of public procurement and grant programs. Other areas of his specialization are inheritance law with an international element and the restructuring of business corporations including liquidation and insolvency. Legal services in litigations over damages the total value of which exceeds CZK 1 billion. Deputy Chairman of the Czech-German Attorneys Association based in Frankfurt am Main for two terms. The association was founded in 1993 and currently it is numbering around 200 German and Czech members. The aim of the association is to share Czech law and to introduce legal issues closer to German lawyers and vice versa. Currently acting as Chairman of the Czech-German Association of Lawyers and Tax Advisors based in Passau. 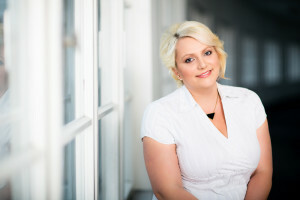 Jana Pantůčková is an attorney-at-law and she has been working in the law office Tschöpl & Partner since 2003. In 2002 she worked as a lawyer at the Property Department of Brno Metropolitan Authority. She conducted her legal traineeship from2003 – 2006 in the law firm of Mgr. Robert Tschöpl which resulted in (the establishment of cooperation by) founding the law firm Tschöpl & Partner. Thanks to long experience gained in litigations she offers specialization in procedural law, law of damages, insurance law, corporate law and rights related to the operation and management of real estate and real estate transactions. She also offers experience in the law of provision of health services especially in the area of contractual relations with health insurance companies, patient claims for damages against doctors/health care facilities, representing doctors in disciplinary proceedings, or ensuring transfers of doctors’ offices. 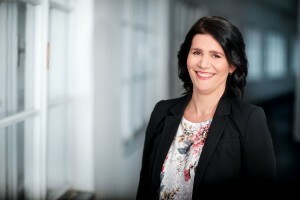 During her practice Michaela Semelová has dealt mainly with legal relations with an international element – cross-border litigations, business relations with foreign countries, labour law – in the private sector and in public administration (employment relations of officials), litigation and contract laws. 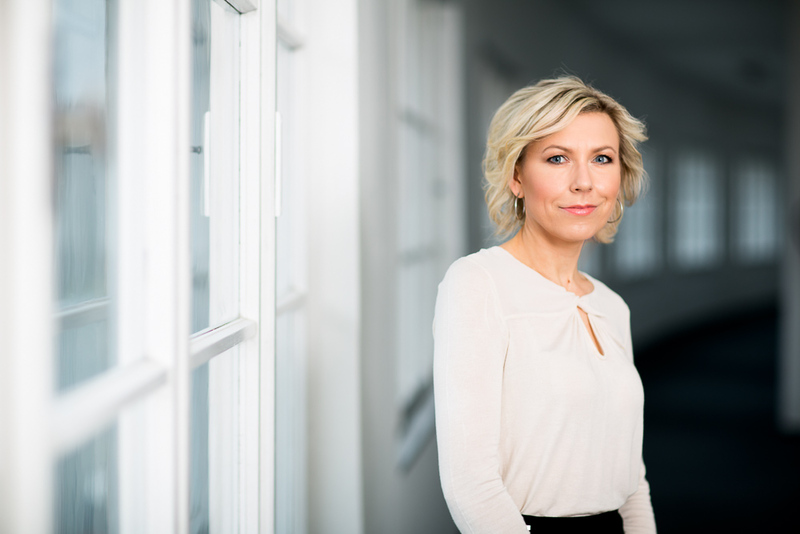 She provides legal services to Czech and foreign clients in civil and commercial law (corporate law). She deals with litigation in liability law. 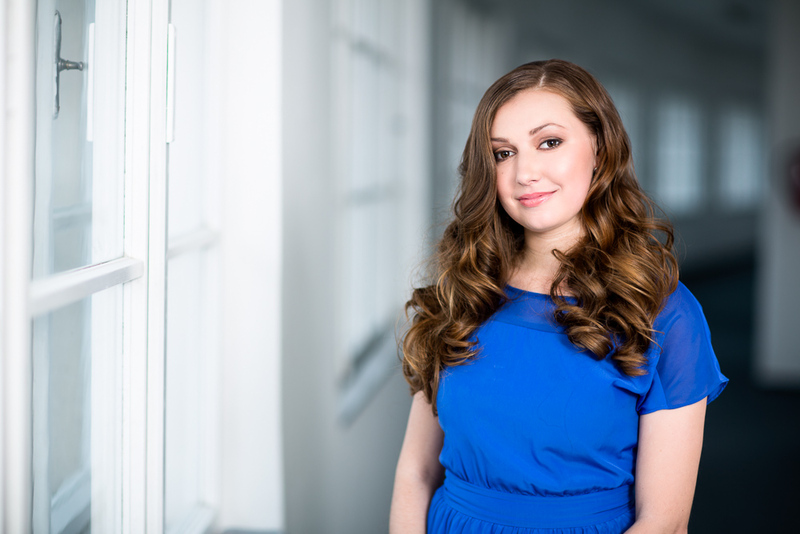 She became an attorney-at-law in 2012 and she completed her legal traineeship in Prague and in an established law office in Zlín. She has been on several international assignments , e.g. the law firm Bornheim und Partner Rechtsanwälte in Heidelberg and the law firm Kühn Heuking Lüer Wojtek in Cologne. She contributes to German professional journals (eg. Zeitschrift für Gemeinschaftsprivatrecht). 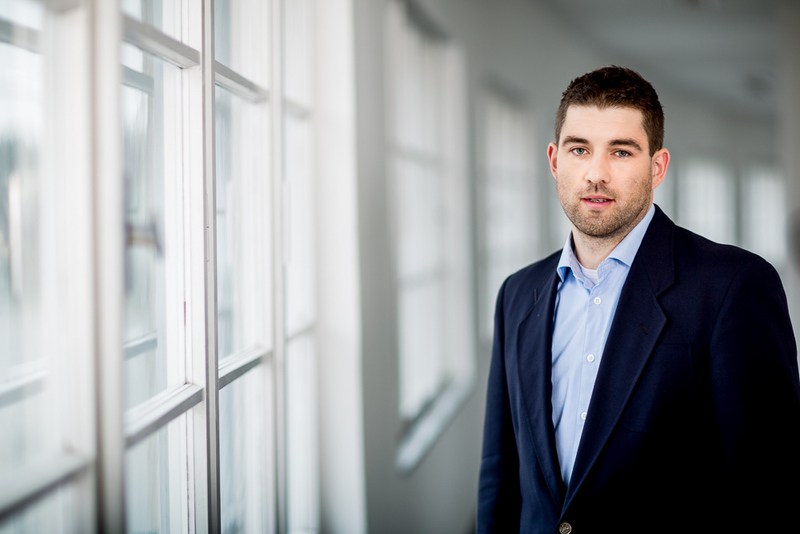 Jan Vrabec has been working in the law office Tschöpl & Partner since 2009 when he began working as an administrative assistant. After graduating from the Faculty of Law he started working as a lawyer trainee. After passing the bar exams (3/2013) he started working as a permanent cooperating attorney-at-law. He focuses primarily on litigations in the area of damages and insurance law. Soňa Vojáčková has been working in the law firm Tschöpl & Partner as a legal trainee since 2013 and supports clients within her general legal traineeship. 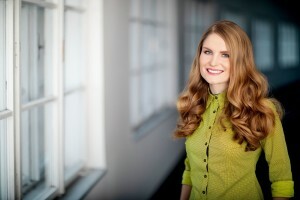 During her studies she gained experience in an established law firm in Brno and at the Public Prosecutor’s Office in Brno, she was also active in Rechtsanwaltskanzlei Dr. Vera Weld in Vienna and participated in research activities in the field of civil procedural law at the University of Vienna, Faculty of Law. During her activity as a legal trainee she regularly attends seminars and lectures to extend her knowledge in various areas of law. Magdalena Dudová has been working in Tschöpl & Partner since 2015, when she started as a lawyer – trainee. Since 2019, she is going to carry on working within the office as a permanently cooperating attorney-at-law. 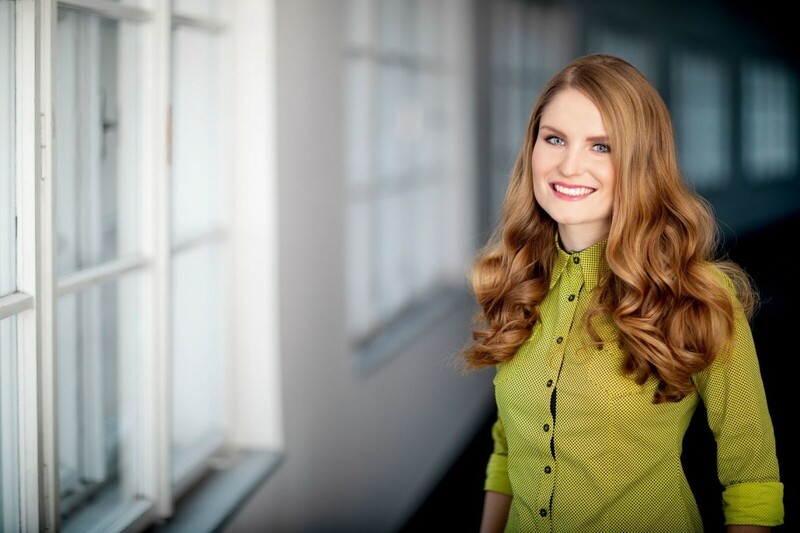 During her studies she attended judicial training at the District Court for Prague 4 and Prague 5, she also gained experience in a number of law firms where she specialized in labor law, commercial law and intellectual property law. 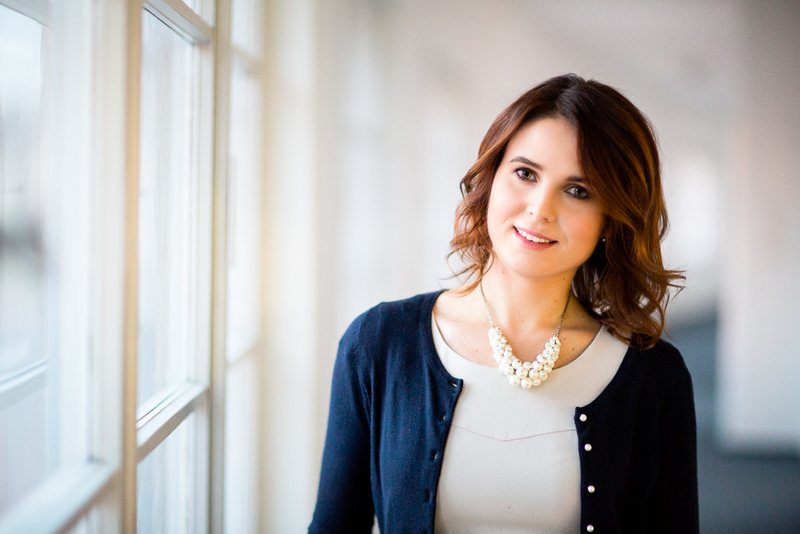 Due to her excellent language skills she also focuses on foreign clients of the law firm. 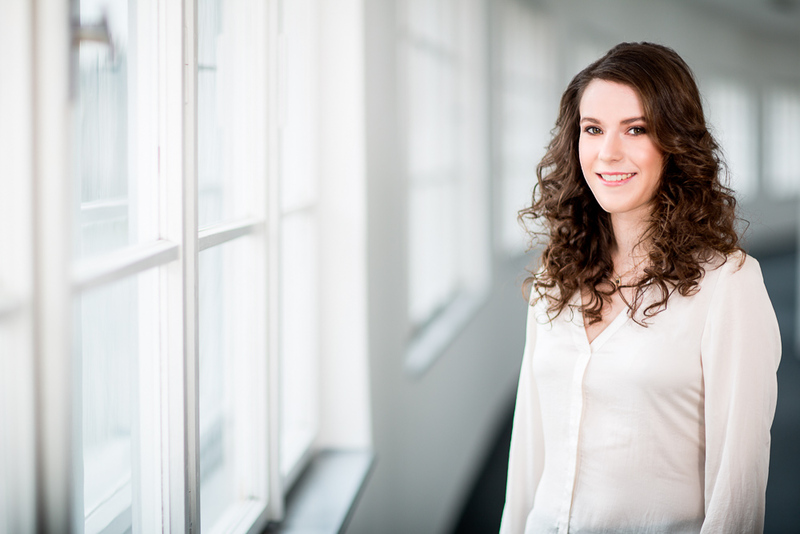 Petra Čechová has been workingin the law office Tschöpl & Partner as a legal trainee since 2015. She focuses on civil law, foreign, especially German-speaking clientele and debt collection. During her studies she completed her legal traineeship in the law firm of JUDr. Miloslav Nosek. 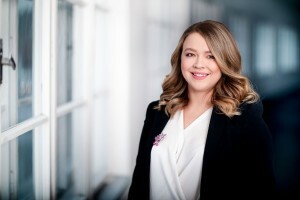 Martina Endlová has been working at Tschöpl & Partner as a lawyer-trainee since 2018. She previously worked as a lawyer-trainee in a well-established law firm in Brno. During her studies she worked at the Okresní soud v Třebíči (District Court in Třebíč) and at the Landesgericht für Strafsachen Wien (the Land Court for criminal procedures in Vienna), she also worked in a well-established law firm in Olomouc and at the law firm Pfaff-Hofmann & Lee Rechtsanwaltsgesellschaft mbH in Berlin. In 2015, she was awarded the Action Česká Republika – Rakousko scholarship to support the writing of a diploma thesis in which she dealt with the participation of laymen in criminal proceedings in the Czech Republic and Austria. 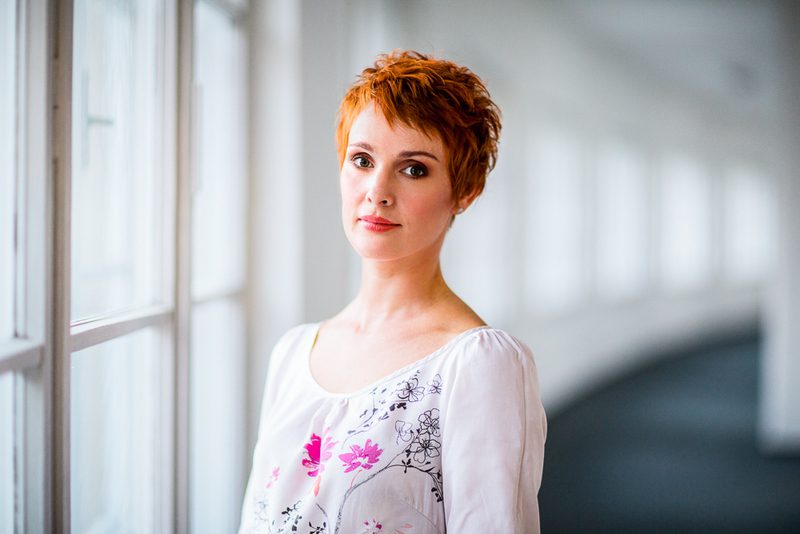 In order to deepen her knowledge of the Russian language, Martina Endlová also participated in an intensive course of Russian language at the Pushkin Institute in Moscow in 2016.